Everyone wants to look good. This is perhaps the reason why some people would splurge just to appear attractive to everyone. Although there’s nothing wrong about it, it’s also worth mentioning that we should always be critical when it comes to making this particular decision. Just take a look at this woman from Thailand. 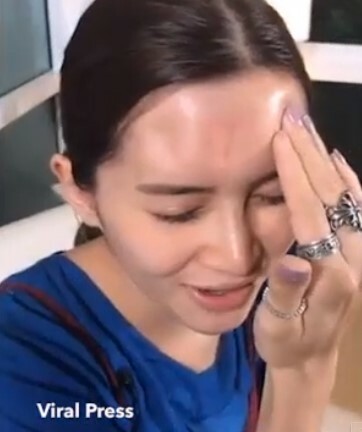 Recently, a 41-year-old Thai woman named Nong Guang almost put her life at risk after the dermal filler injected in her forehead became infected. 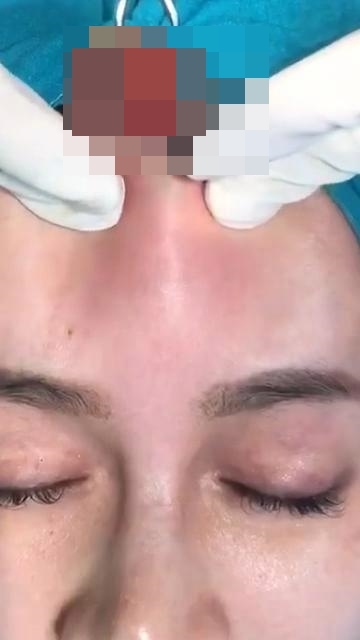 Aside from that, the the said dermal filler also turned her forehead deformed, painful, soft. She could even move it around like play-dough. Because of her alarming situation, Nong decided to look for an immediate medical attention. 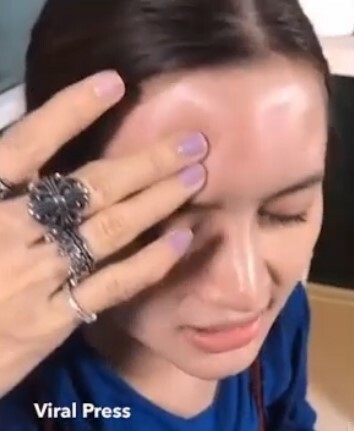 The Thai woman went to see a doctor because she couldn’t bear the excruciating pain in her forehead anymore. She can’t even touch it anymore. 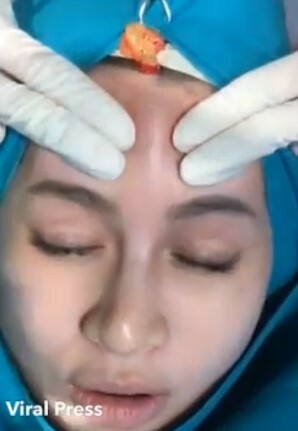 Soon after seeking help, the doctor advised her that the dermal filler should be removed immediately from her forehead. The doctor also revealed that it became infected. The entire surgical operation happened at the Teeraporn Clinic in Bangkok. 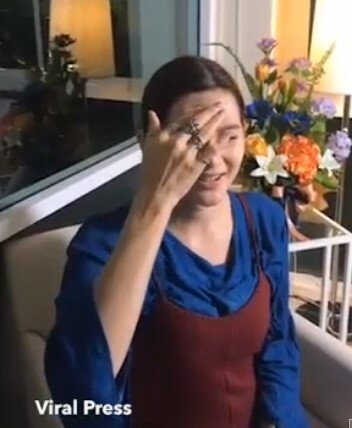 As seen in the stomach-churning footage, it showed how the disgusting yellow goo came out from her forehead. It roughly took ten minutes to complete the entire surgery. As of this moment, Nong is now safe. Although it left a hole when it was touched, the Thai woman was still happy because it has been fixed.